1Up Box released the theme for their November 2015 box and it is "Power." Expect to see items from Funko, DC Comics, Star Wars, Dragon Ball Z, and more. I'm subscribed. I really like the fact that every month comes with a T-shirt. Plus, Funko AND a T-shirt this month is a combination for a great box. This month, a lucky subscriber will win a Limited Edition PlayStation 4 Batman Arkham Knight Bundle! 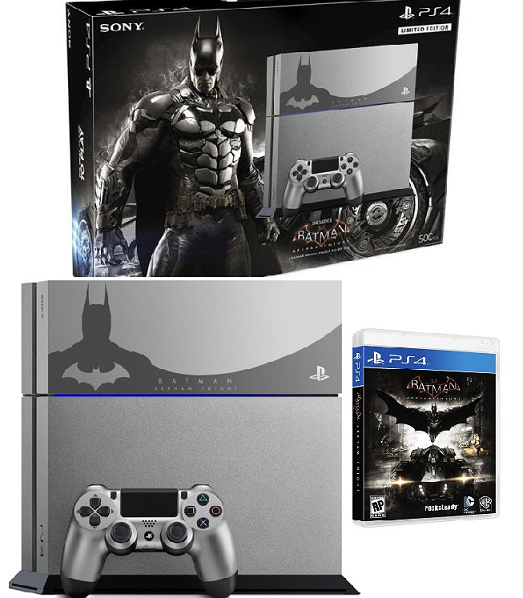 It's a steel gray PS4 that comes with the Batman Arkham Knight game! If you sign up to receive the November box, you will automatically be entered to win. 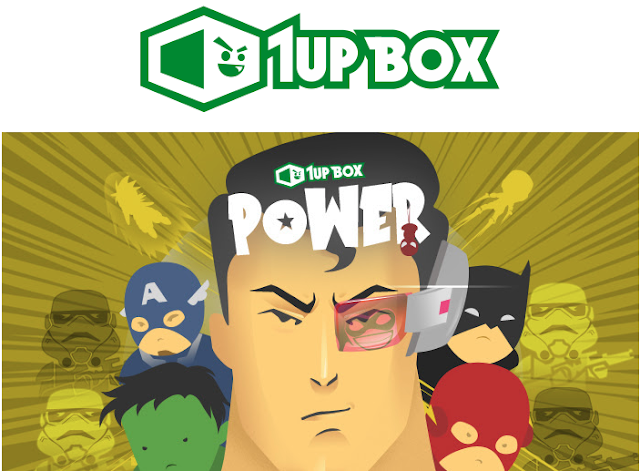 If you'd like to sign up for 1Up Box, you can do that here. Use coupon code AWESOME to get $3 off your first box!